float knowledge return wisdom;: 365project: Day 20, March 17, this time for reals. 365project: Day 20, March 17, this time for reals. Right. I found the missing day that was doing weird and not-so-wonderful things to my project tracking. I missed March 17, day 20 of the project. 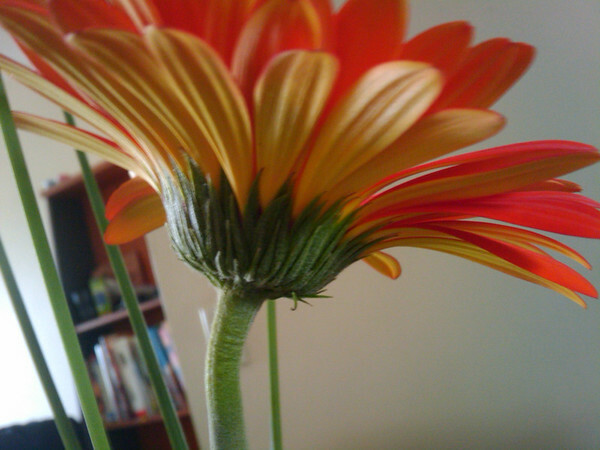 My dearly beloved got me this flower because I was feeling rather down.